With nearly two decades of experience and being highly qualified in the industry, Kelly is an associate member of the two leading professional photographic bodies, BIPP (British Institute of Professional Photography) and MPA (Master Photographers Association) through which she has won multiple awards and was named UK Wedding Photographer of the Year 07/08. Her photography passion began when her grandfather gave her his own SLR camera as a teenager, inspiring her to capture images of friends and family, landscapes and beautiful details found in her back garden. 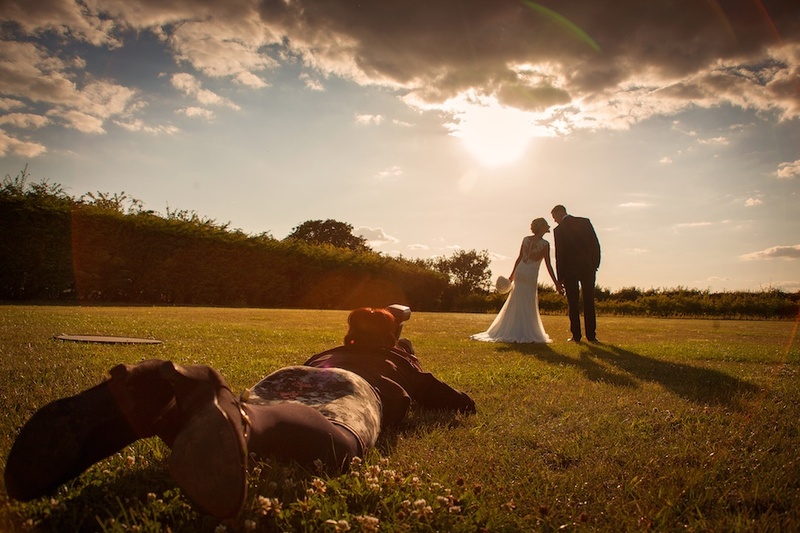 Kelly’s love of the outdoors has continued throughout her career and being based a stone’s throw from the coast and at the foot of the stunning Southdowns, these breathtaking locations are the regular backdrops to many weddings, engagements and family portraits that she lovingly photographs. Also an experienced coach, Kelly regularly appears as a guest lecturer at professional conventions both at home and overseas, offering training and her expertise whilst sharing her imaginative flair for the art. Kelly’s distinguishable contemporary style holds a unique place in the photography world, ensuring your pictures are not only precious and individual to you, but iconic in tone and design. Combining skill with an unforgettable personality, Kelly is more than just a photographer - her perceptive nature means she never misses a trick ensuring she is undeniably professional, creative and charmingly funny with it!